We are pleased today to announce our follow-on investment in Pulse Labs, a scalable testing and analytical service that makes it easier for Alexa skill developers to vet their creations with users around the world. 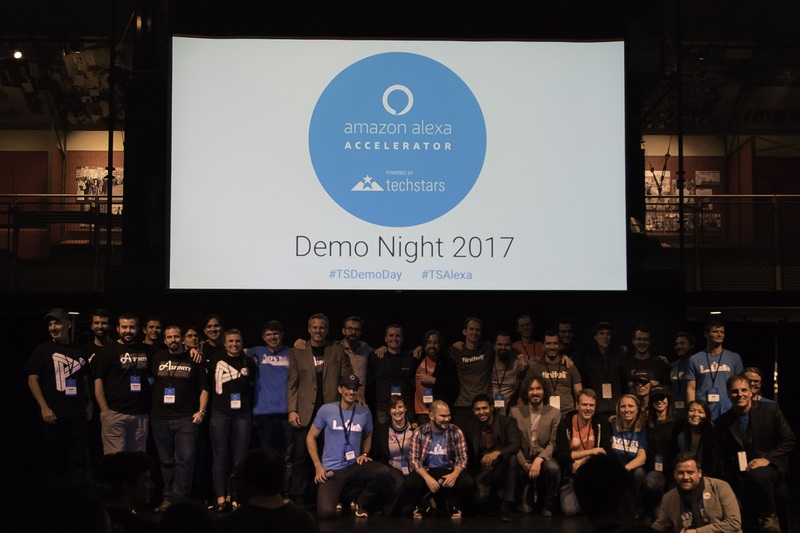 The nine companies in the inaugural class of the Alexa Accelerator, powered by Techstars, capped off their 13-week program with final presentations to investors and the public on October 17 during Demo Day and Demo Night events. 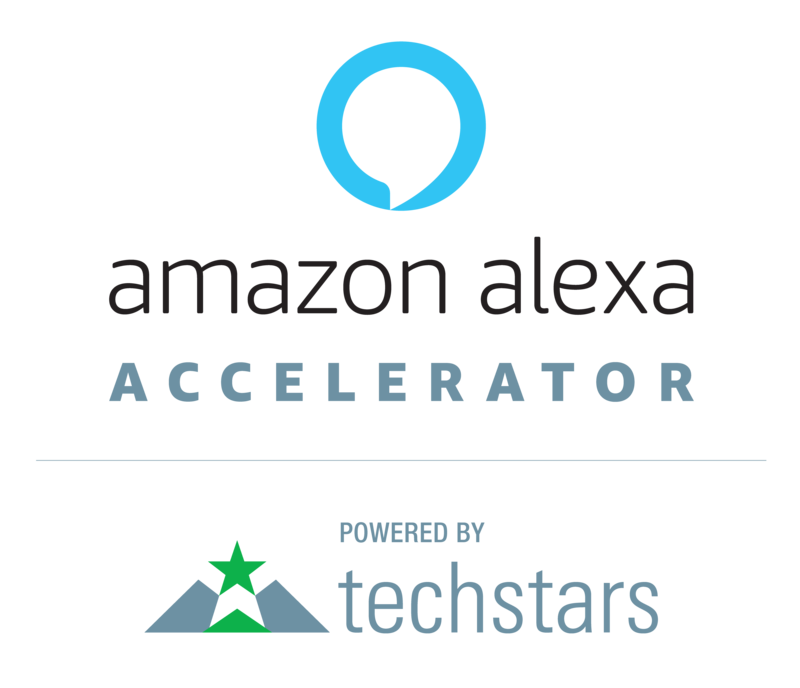 Today, The Alexa Accelerator, powered by Techstars, announced its inaugural class of nine companies focused on products and services ranging from consumer devices to enterprise solutions.